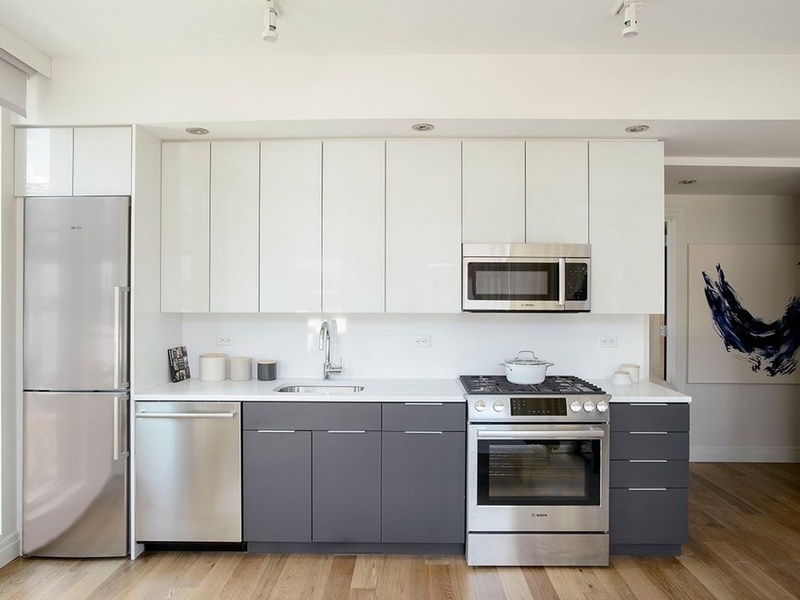 Stunning SW corner 2BR/2BA home with floor-to-ceiling windows. 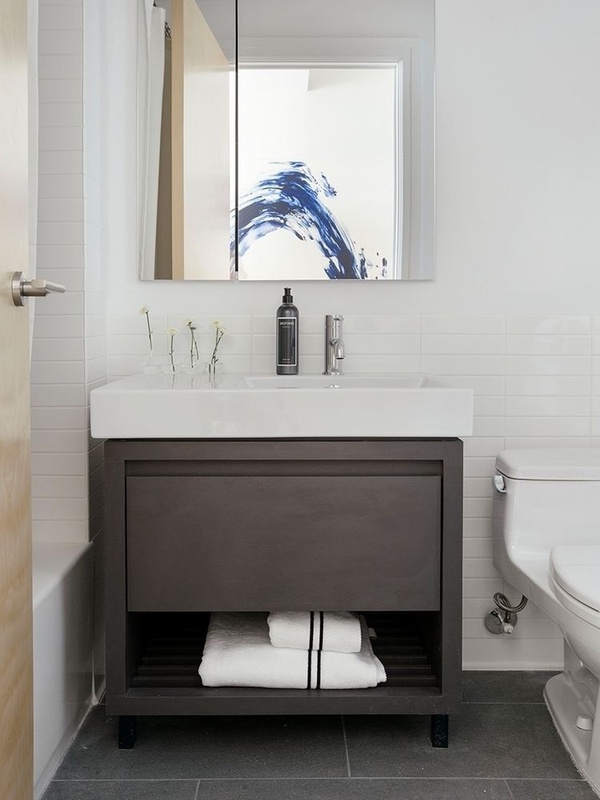 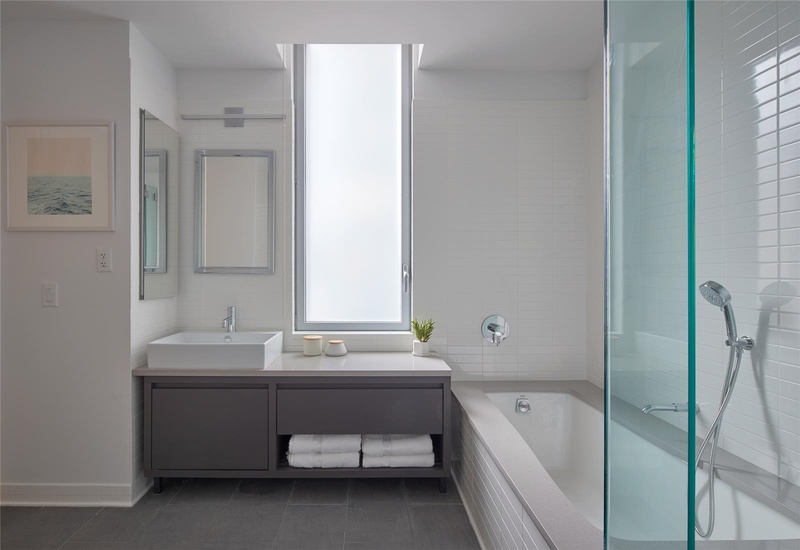 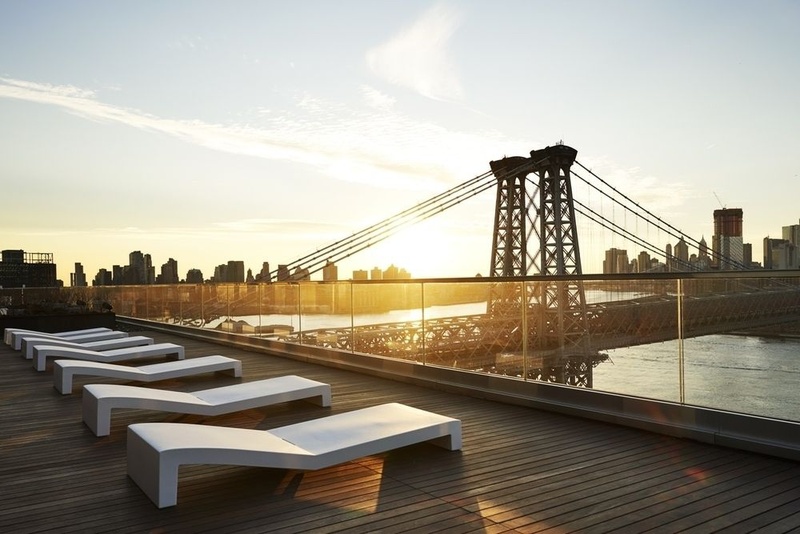 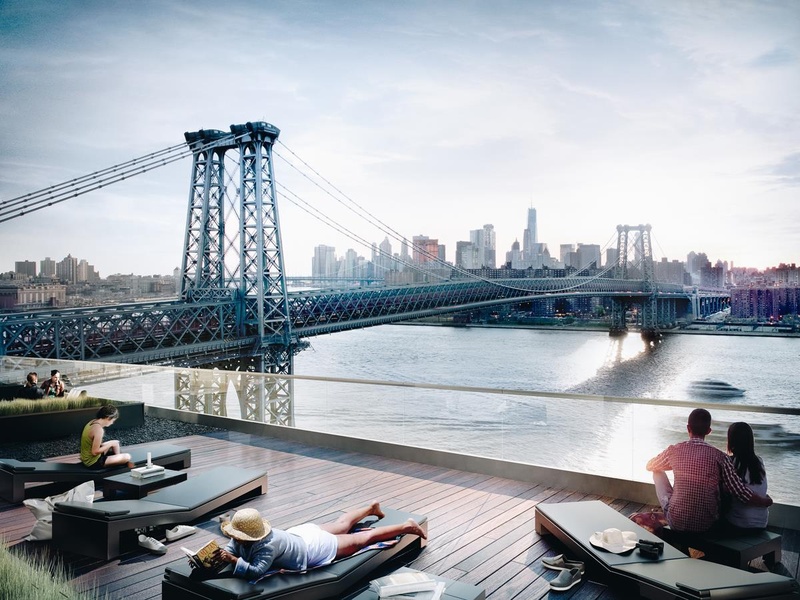 Take in breathtaking views of the East River, Williamsburg Bridge, Downtown Manhattan and Domino Park. 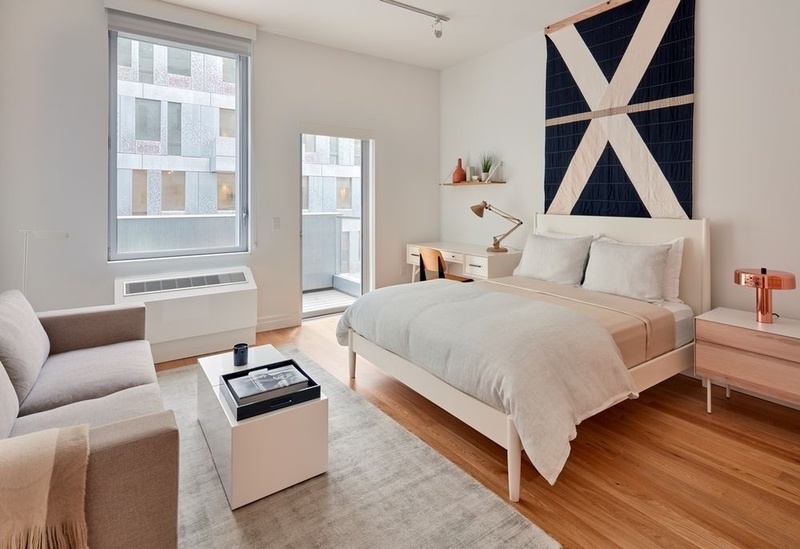 Iconic 522-unit full service building with a wide array of layouts ranging from studios to two-bedroom residences, many with sprawling terraces. 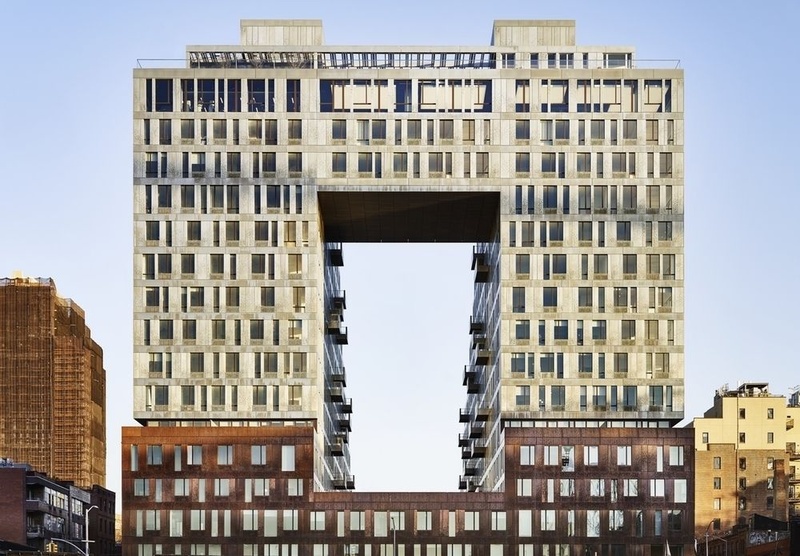 Shop Architects designed a distinctly unique building clad in copper and zinc. 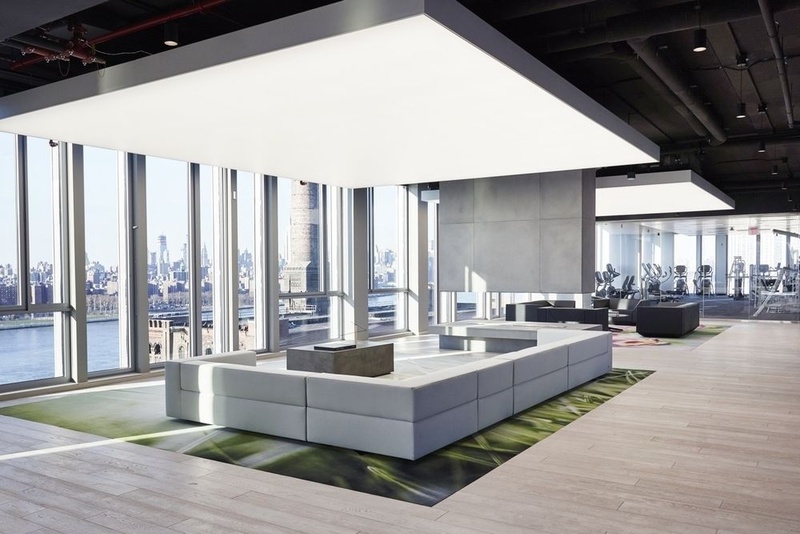 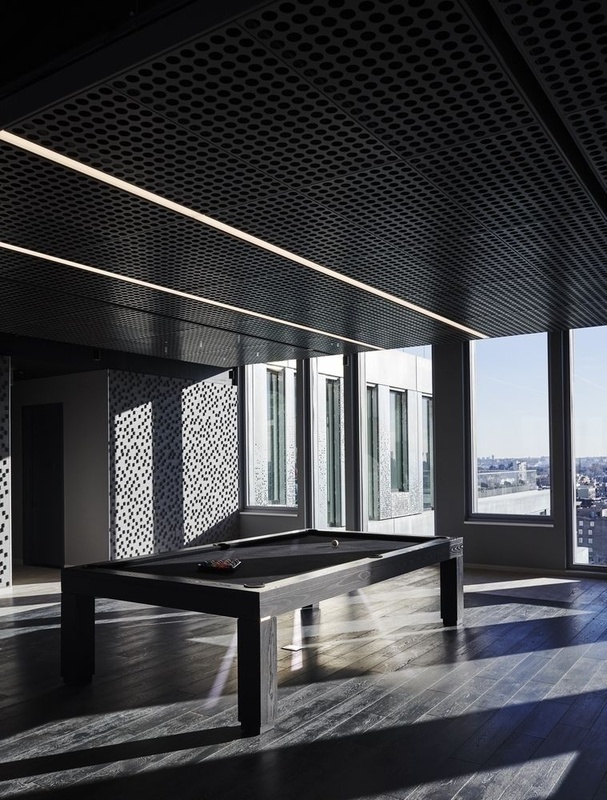 Amenities abound with an 11,300sq ft club level that spans the entire 17th floor, offering an expansive resident lounge, 24-hour state-of-the-art fitness center with Peloton Bikes, plus a 7,000sq ft roof deck with BBQ grilling stations and awe-inspiring panoramic views. 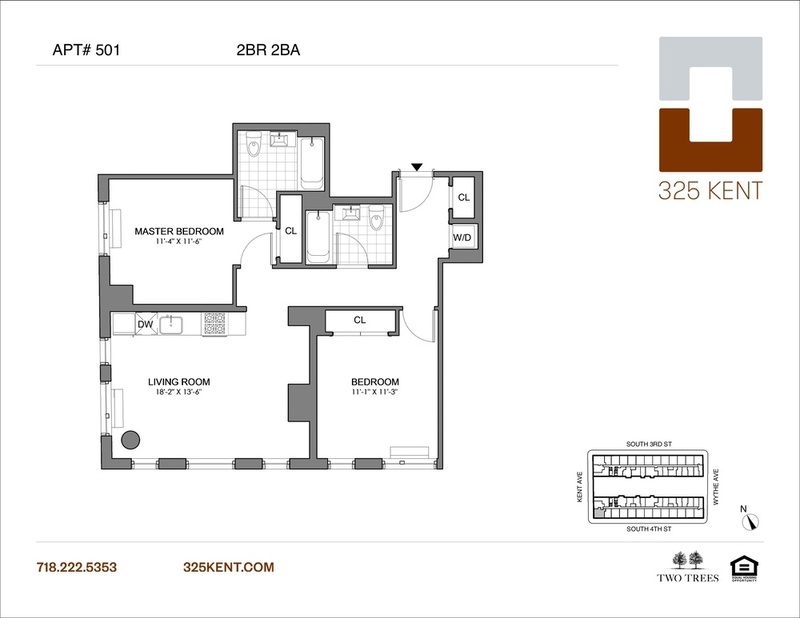 Additionally, there is a 2,000 sq ft 4th Floor Courtyard offering a reprieve from the bustling neighborhood around it. 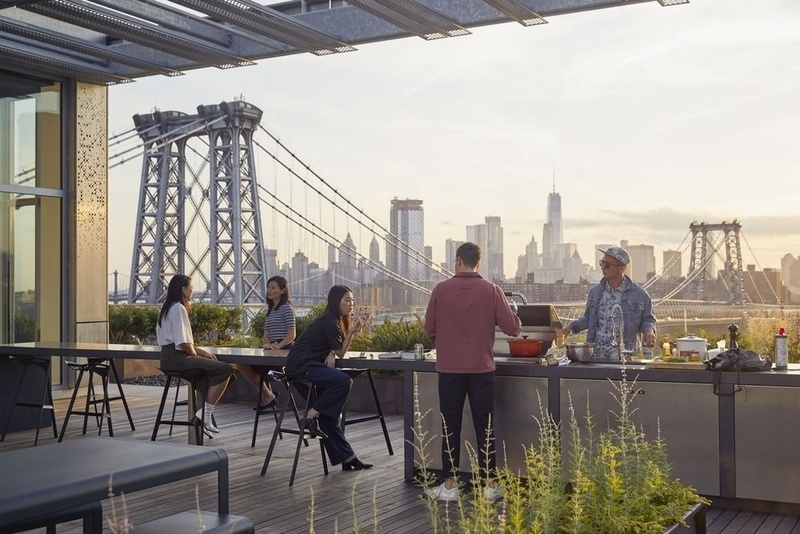 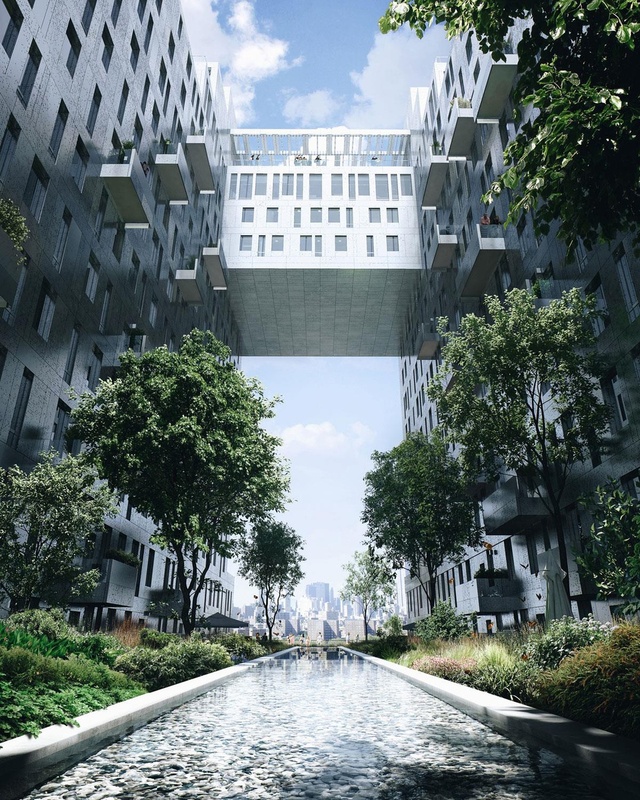 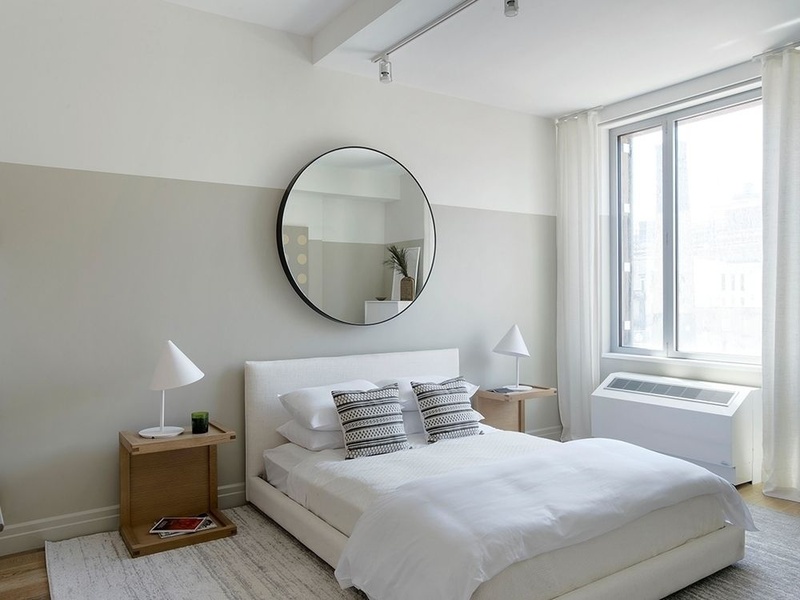 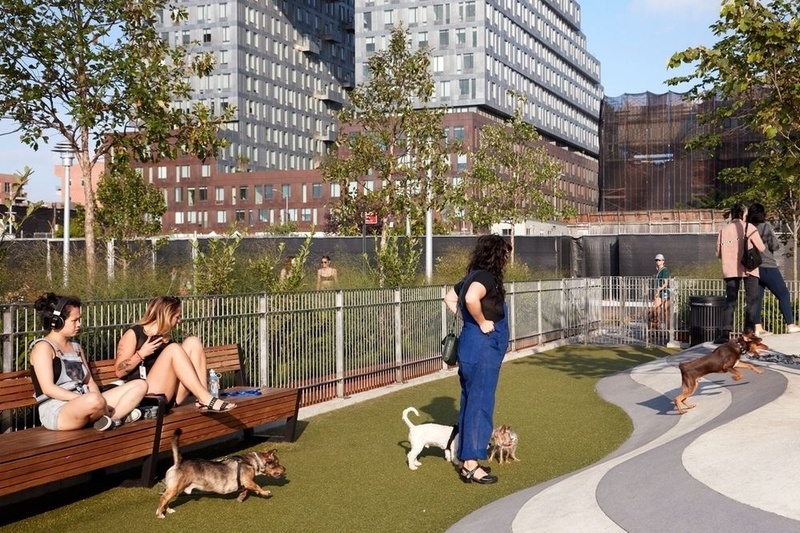 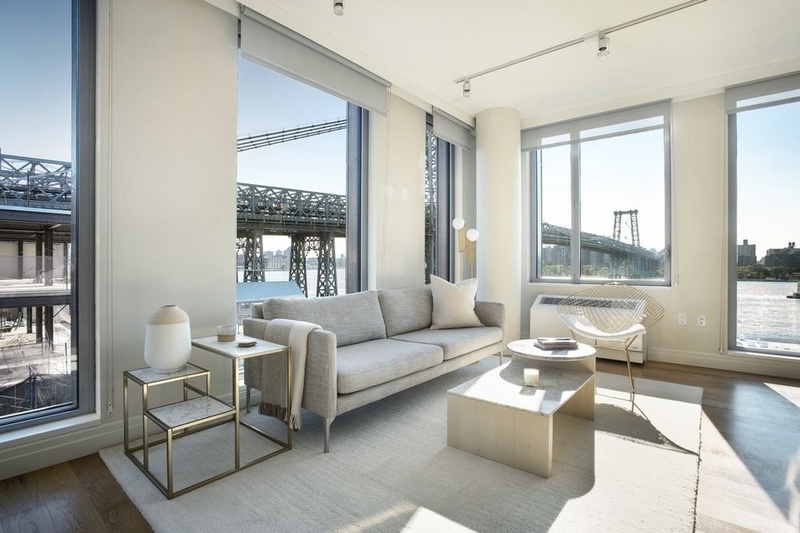 325 Kent is located in the heart of South Williamsburg, with unrivaled views of the Williamsburg Bridge and both Brooklyn and Manhattan at large.